BELOIT (Wis.) and SAN DIEGO – October 30, 2013—The leading manufacturer of opposed-piston engines, Fairbanks Morse Engine, an EnPro Industries (NYSE: NPO) company, has signed a joint development and licensing agreement with Achates Power, Inc. —an innovator of radically improved internal combustion engines that are clean, more fuel efficient and lower cost—to reduce emissions and fuel consumption of Fairbanks Morse proprietary diesel and dual-fuel opposed-piston engines. Fairbanks Morse opposed-piston engines have proven their reliability in a wide range of critical applications including nuclear standby power, emergency stationary power, telecommunications networks and commercial installations. Fairbanks Morse is also a provider of marine propulsion and ship service systems for the U.S. Navy and U.S. Coast Guard. Achates Power began modernizing opposed-piston engines in 2004, inspired by the record-setting Junkers Jumo 205 diesel aircraft engine. After more than 4,500 hours of dynamometer testing, the company has demonstrated brake thermal efficiency of 47.8 percent while meeting the most stringent, global vehicle emissions standards. This announcement closely follows the recent selection of Fairbanks Morse by Ecopetrol, the primary oil and gas producer in Colombia, to provide five opposed-piston, two-stroke, dual-fuel engine-driven crude oil pump sets and auxiliary equipment for the Ayacucho-Covenas pipeline. It also comes after news of key strategic Achates Power milestones, such as the close of its Series C financing, formation of an Industry Advisory Board, a joint contract with AVL Powertrain Engineering to develop the Next-Generation Combat Engine for the U.S. Army Tank Automotive Research, Development and Engineering Center (TARDEC) and selection as the first runner up in Securing America’s Future Energy “Energy Security Prize”. Fairbanks Morse is a worldwide leader in diesel and dual-fuel engine technology and manufacturing. 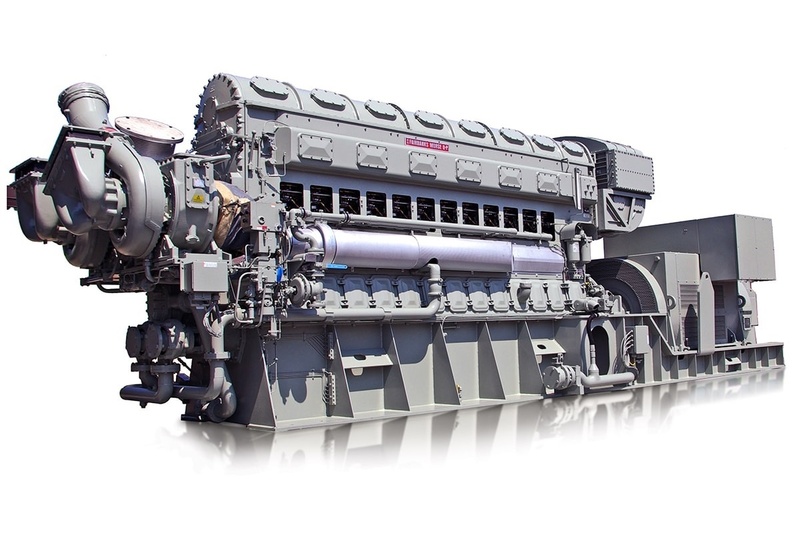 The company’s mission is to provide the highest quality diesel and dual-fuel engines and generator sets, OEM parts, and factory trained field service support. Fairbanks Morse is a trusted provider of reliable engine drive solutions for a wide range of critical applications. 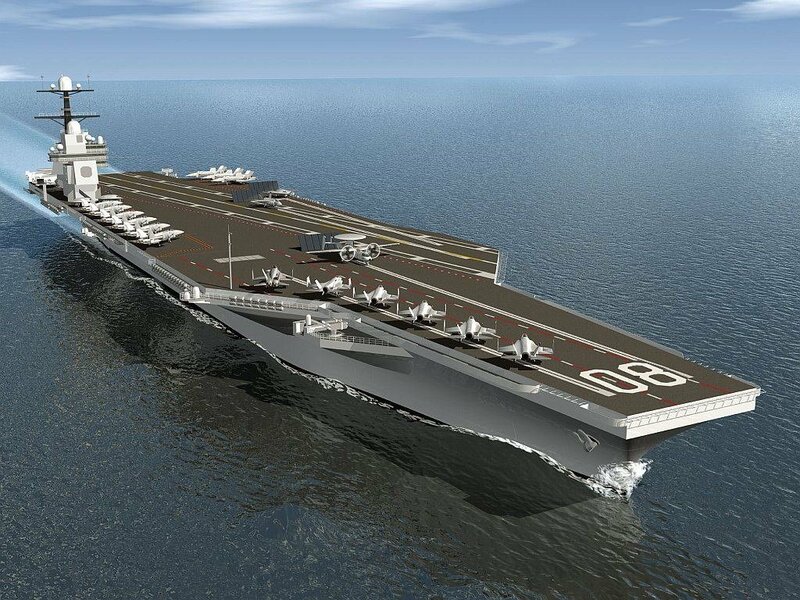 These include base-load and standby power generation, emergency back-up power for nuclear plants, and ship propulsion and shipboard power for the U.S. Navy, the U.S. Coast Guard and commercial vessels. Achates Power, Inc. has developed radically improved internal combustion engines that increase fuel efficiency, reduce greenhouse gas emissions and are lower cost. Founded in 2004—by serial entrepreneur and influential physicist Dr. James Lemke—with the mission to build better, more efficient engines, the San Diego-based company has an experienced staff of engineers and scientists focused on applying their proven technical know-how and expertise, coupled with the industry’s leading-edge testing, simulation and analysis tools. Achates Power has received widespread recognition from groups such as Securing America’s Future Energy, Frost & Sullivan, BusinessWeek, AlwaysOn, The Guardian and Cleantech Group for its leadership in the energy and cleantech sectors. It is backed by top private equity firms Sequoia Capital Partners, RockPort Capital Partners, Madrone Capital Partners, InterWest Partners and Triangle Peak Partners. For more information, visit www.achatespower.com, www.twitter.com/achatespower and www.youtube.com/achatespowerinc.